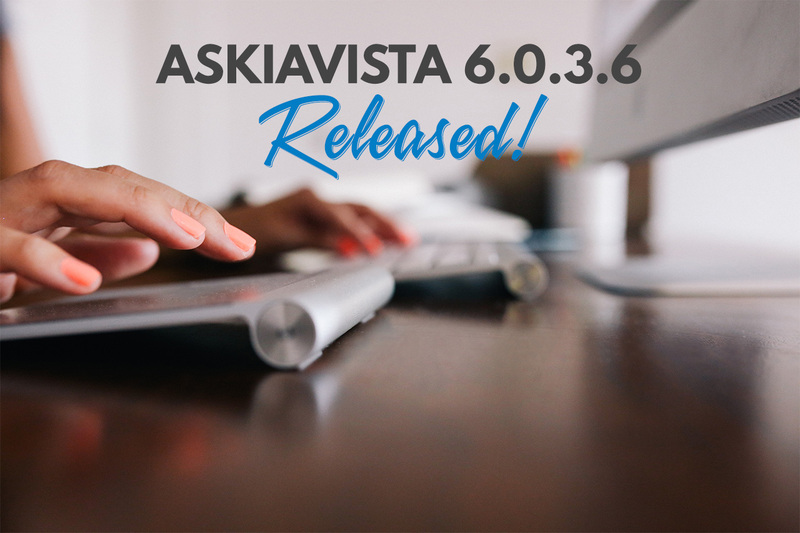 We’ve added the possibility for askiavista administrators to enable / disable concurrent user sessions for askiavista 6.x. This setting can be global or per user group in order to better adapt to your needs. 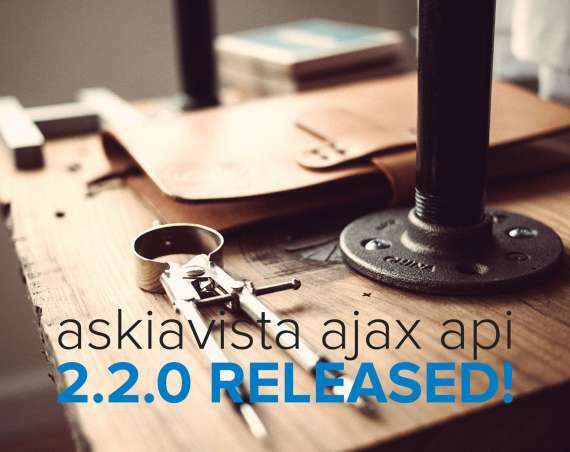 To prepare for Askiavista’s brand new Administration module, we have began implementing user activity (for version 6) reports in the askiavista database. We log a vast array of activity-related data: activity IDs, user IDs, query IDs, session IDs, actions, requests, errors, IP addresses, timings, server responses, … and many many more! All this information can be found in askiavista’s Administration module, under Configuration > Management Report. We have improved the ‘3-way suppression’ property (as well as ‘Treat edges individually’) as they will now be activated by default when the user selects suppression for rows, columns and edges. Less clutter +increased efficiency = win! The variable Distribution panel (that sits below your survey structure) could already be collapsed or expanded… it can now be hidden by default! You can activate this optional setting in your User Preferences. You can read the changelog for more details or check this update on our demo server now!